These social media things are all click bait, but let's be honest we all like to support places and business owners that support pinball. 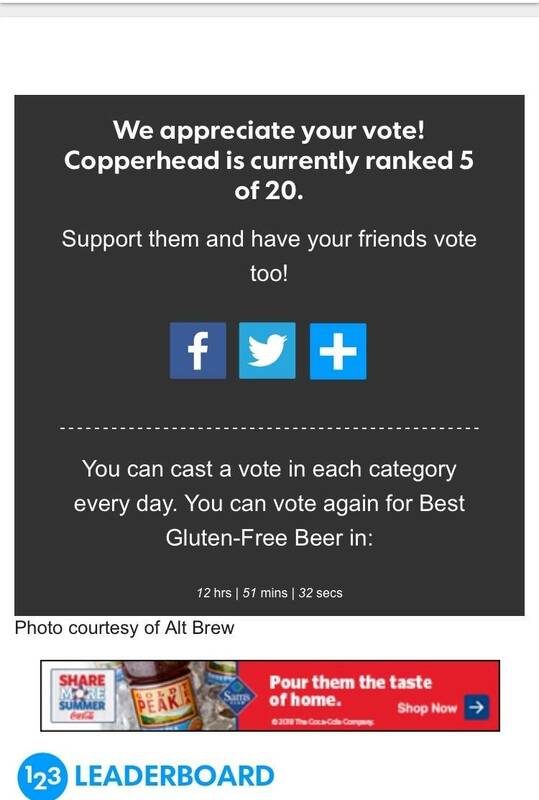 Please vote for Copperhead from Alt Brew at best Gluten-Free beer. This is one of the places we have 8 pinball machines in Madison and the beer is damn good (many of my non-gluten free friends love it). They are great people and without them, Pinball would not be as vibrant as it is in the area! They also let us host our big charity pinball event each year so bonus points on why they deserve your votes. You can vote every day/ once a day. If pinside can get behind this, maybe we can wreck some social media havoc and take them to the top. Just had a celiac disease diagnosis for my little guy (9 years old). This is a good idea that he will appreciate down the road. I didn't even know such a thing was made. You have my vote. thanks all and daily bump for daily votes. I voted for Copperhead , it is a very good beer . 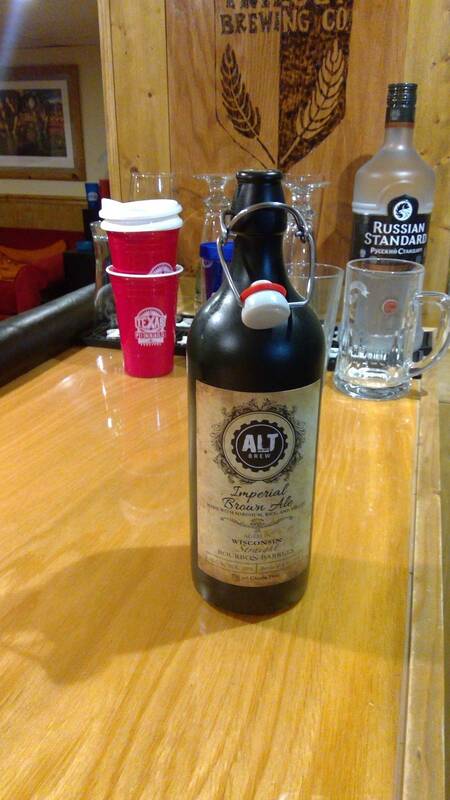 Too bad that this one from Alt Brew didn't make the list , it is the best gluten free beer I have ever had . bump to help out the coolest pinball brewery! thanks. It had dropped to 7 for a bit, so glad to see it is back at 6th. Would be awesome to get it to 3rd! Keep it going yall and thx for helping these guys out! still at 4th this morning.